Thursdays are Green on Bards Logic Political Talk. Come join us in a conversation to discuss innovative ways for Environmental Protection, Conservation, and Sustainability. 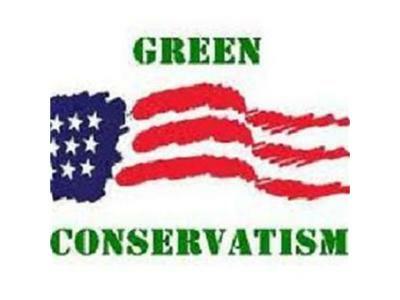 Tonight we discuss Conservative Environmentalism vs Liberal Environmentalism.